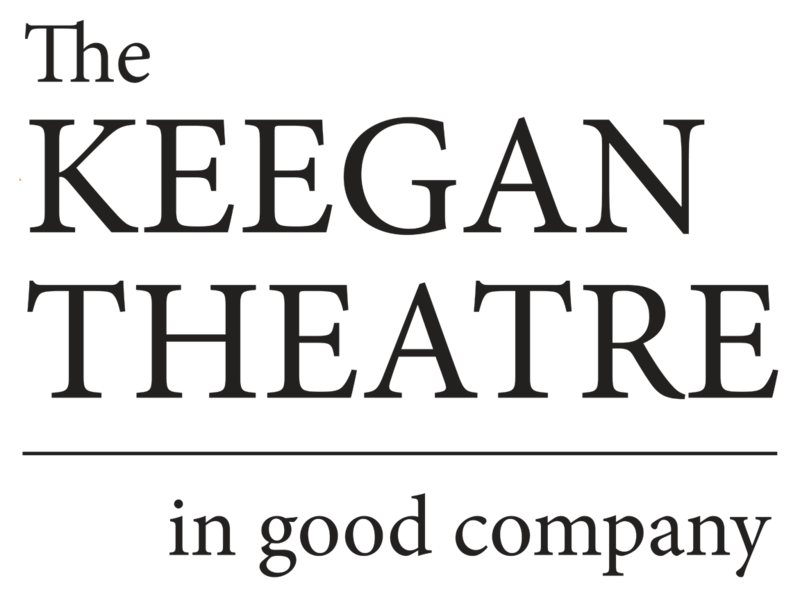 The Keegan Theatre Annual Fund is designed to give you, our valuable donor, the opportunity to become a part of the Keegan family. Whether making a one-time gift or a setting up a recurring donation, your generosity helps ensure that audiences enjoy “extraordinary artists in an intimate setting exploring the human condition” for the foreseeable future. The Keegan Theatre Annual Fund specifically supports day-to-day operating costs, including the upkeep and management of our new, significantly larger (and significantly more expensive) facility. Thank you for your advocacy and generosity, and welcome to the Keegan family! Questions about the Annual Fund? Contact keegantheatre@keegantheatre.com.